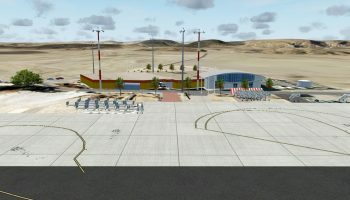 Orbx has released a brand new update which adds a range of new airports to their growing list of freeware products which are available. Continuing on the legacy of the passionate work of the late Neil Hill, Larry Isenor and John Barner have both worked hard on creating a new package for the community. 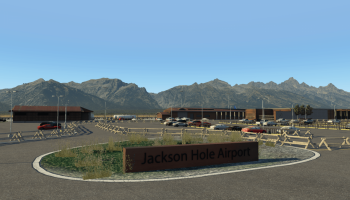 In total, 24 airports have been released as part of the April freeware package, which you can download via FTX Central 3. 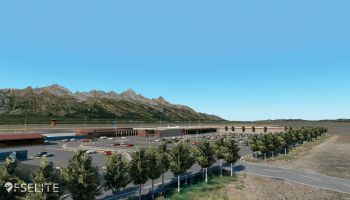 Included in the package are CEM5 Swan Hills, CYCK Chatham Kent, 3B3 Sterling Airport and KGUY Guymon Municipal Airport Guymon. 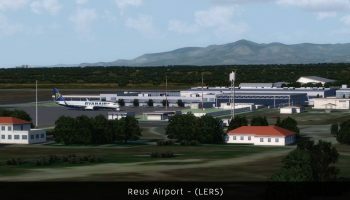 As mentioned, these airports are free of charge, but have been designed to sit on top of Orbx Global BASE, but are also compatible with Vector and openLC products. 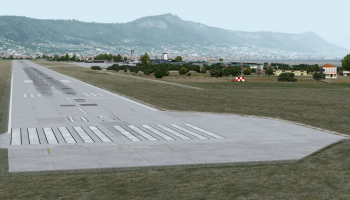 If you need to buy any of the Orbx Global range, you can do so by heading to their store. Back in December, we reported on a neat little utility called Little Navmap. 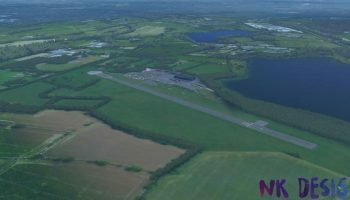 The freeware tool is a comprehensive map display tool that gives you a range of features including automatic flight plan calculation options, elevation profiling, aircraft performance planning and integration with VATSIM and IVAO. You can do a range of things including exporting routes, finding detailed information about your route and more. Since we reported on it, it has been updated a couple of times and we’re pleased to tell you that version 2.2.4 is now available to download. 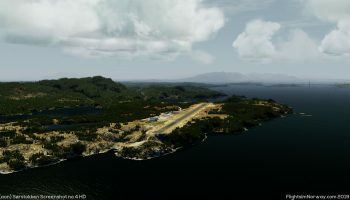 The new update includes the addition of FlightGear flight plans, the inclusion of AviTab export and also enabled IVAO online network capabilities. The full changelog between version 2.2.3 and 2.2.4 is extremely comprehensive. You can find the full details down below. As I said above, this software is freeware, but you can support the developer by donating to Alex. 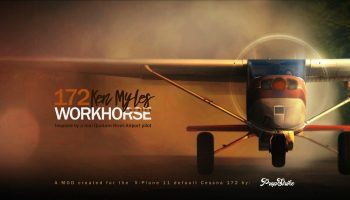 It works with FSX, P3Dv1 – V4 and X-Plane 11.